Spring has arrived! The end of the school year will be here before you know it, so take a few minutes to catch up on our District news. 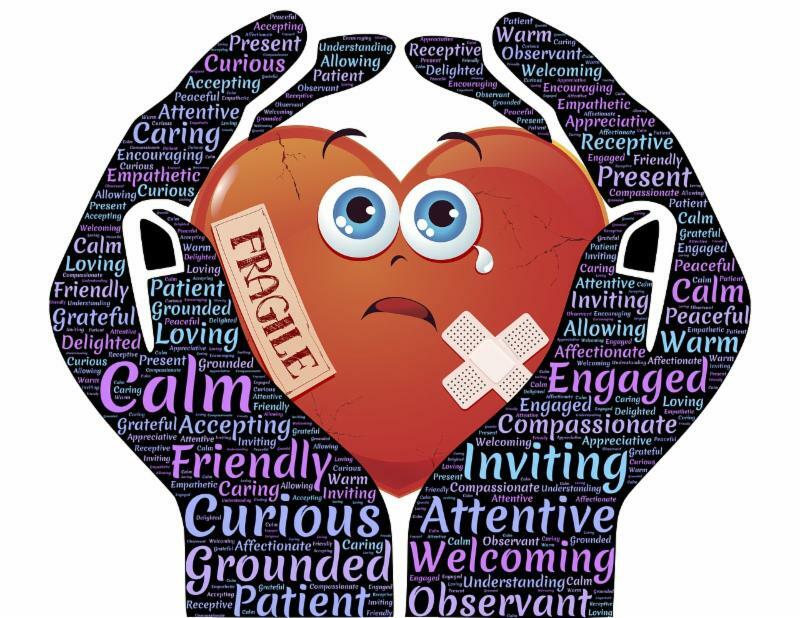 As administrators, teachers, counselors, and parents, we often struggle to find the right words to help children understand death, when we ourselves don’t have all of the answers. If you are looking for ways to talk with your child about a death or tragedy, we encourage you to read our resource document Suggestions for Parents When Responding to a Death . The document, as well as additional community supports can be found on our Parent Resources page on the District’s website wilmingtoncityschools.com/parent-resources . The shock and depth of the recent loss of one of our students greatly impacts our school community. In the days, weeks, and months to come, it is important that we continue to look out for each other and support our students. Please join our WCS staff in sending our thoughts and prayers to a Hurricane family that has suffered a tremendous loss. 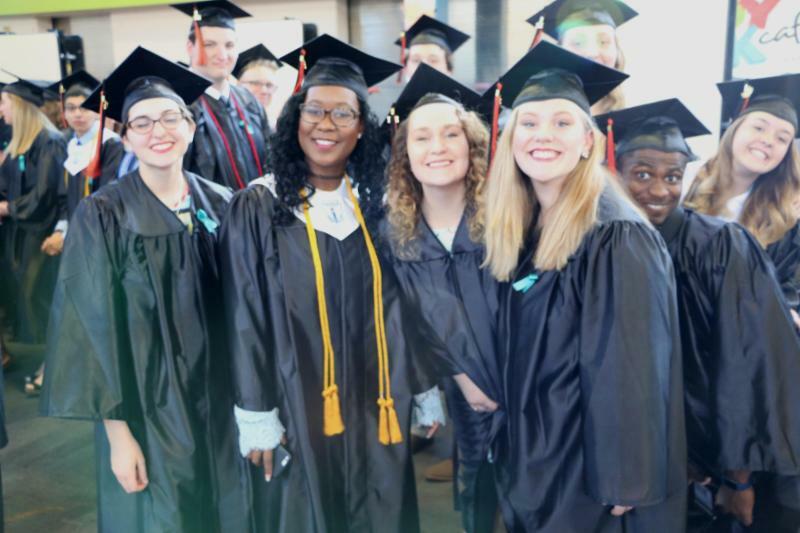 As a part of Ohio's graduation requirements, students need to earn at least 18 points on seven end-of-course (EOC) exams. for additional guidance in helping your child prepare for high school and beyond. 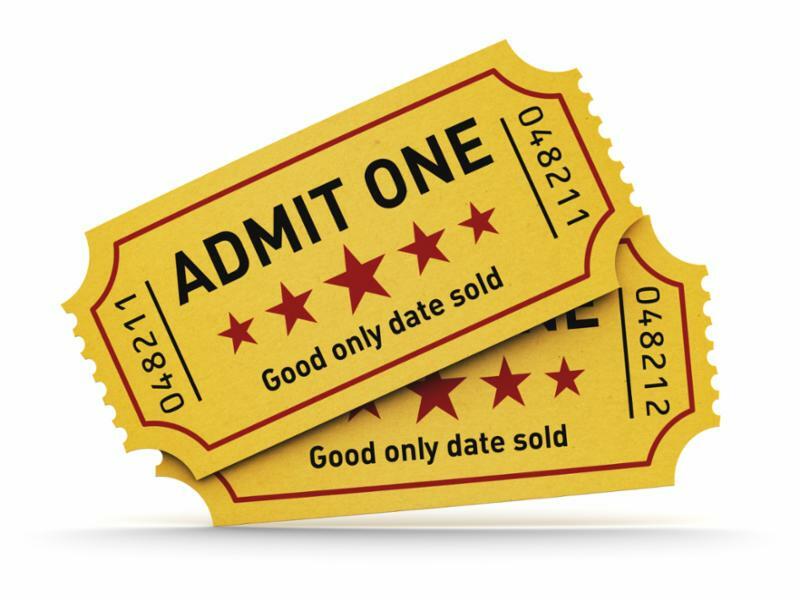 If you're ready for some laughs, then you'll want to make plans to see the next WHS Theatre production "Bad Auditions by Bad Actors" by Ian McWethy. You'll get a comedic look behind the doors of a casting session for a community theater production of Romeo and Juliet, and the hilarious parade of bad actors who audition. Show dates are April 26th and 27th at 7:30pm. There are NO ticket reservations for this production. It will be festival seating...first come first served. ​Tickets are purchased at the door. After the long, cold winter, give yourself a treat and make your plans to see the show! We couldn't be more proud of our Middle School Student Council! 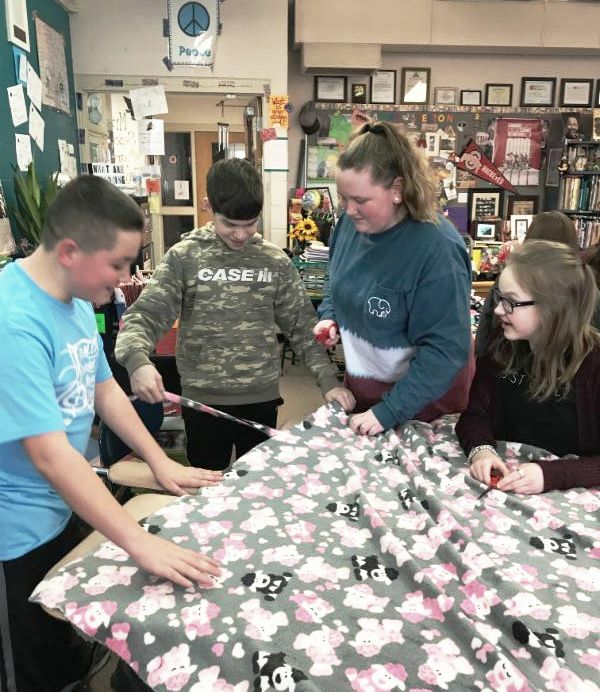 Providing security through blankets, Project Linus has delivered over seven million blankets to children in need, and Wilmington Middle School Student Council is adding to that total. 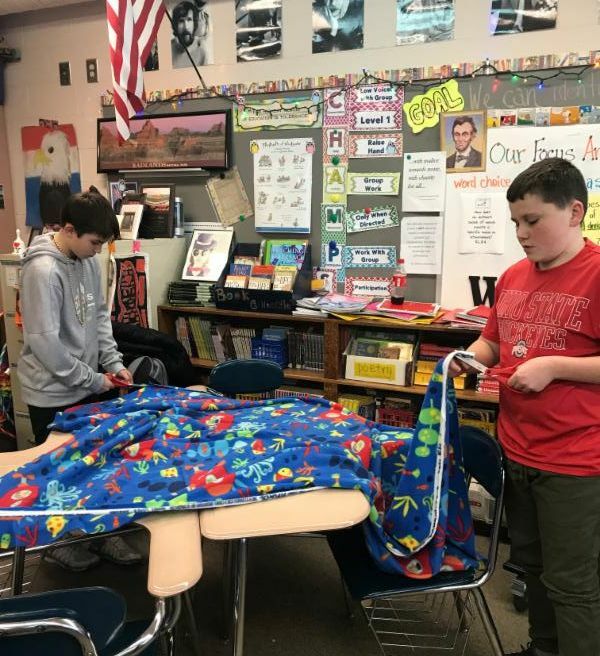 After purchasing five large pieces of kiddie printed fleece, student council members began working in groups to complete their blankets. This no-sew project is a collaborative effort and students come in for work sessions when they have free time. They are measuring, cutting, and knotting fringe all around the fleece squares. 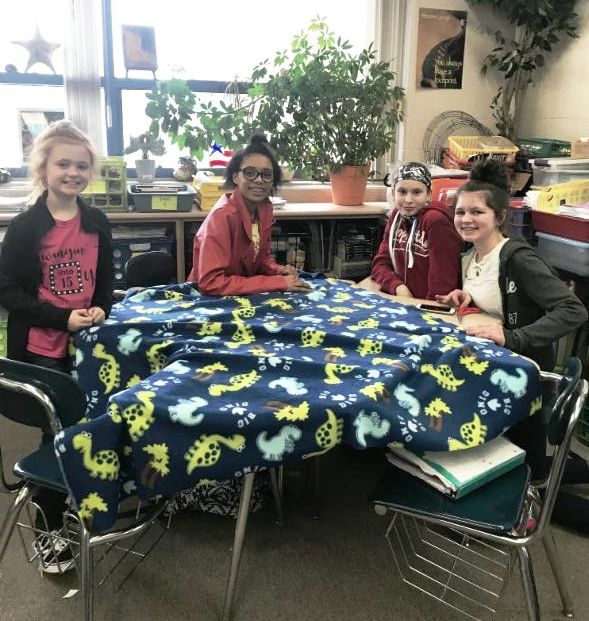 When student council completes their Linus Blankets they will be donating them to Dayton Children’s Hospital, spreading blanket hugs. 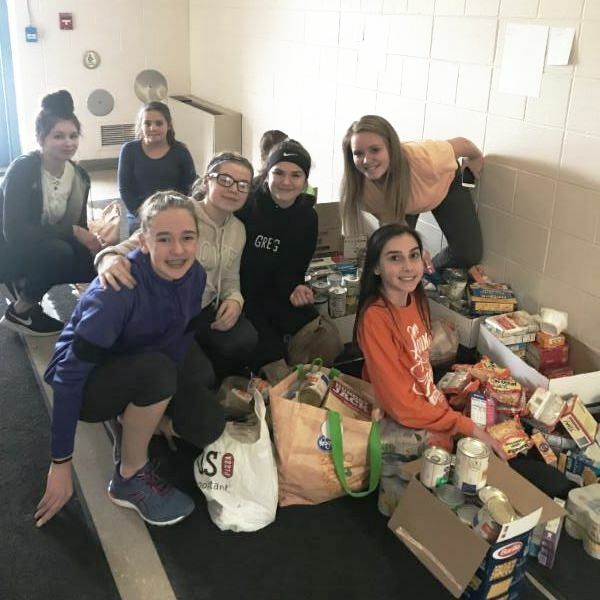 The students also just completed a food drive for Your Father's Kitchen and were able to collect over 700 food items for the local pantry. What a great group of students, and what a tremendous way to demonstrate both leadership and compassion. 8th graders - Jenna, Logan, Brayden, Caroline, Henry, Sydney M., Devon, Jaden, Chloe and Aubre. 6th graders - Sydney B., Bella, Reagan, William, Hayley, Elle, Mason, Aidynne and Bailey. We did it again! 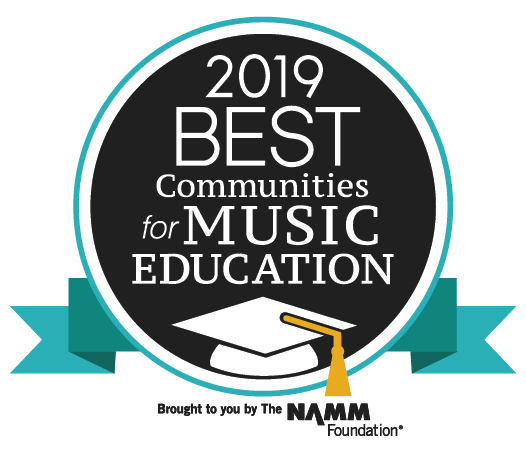 Wilmington City School District has been honored with the Best Communities for Music Education designation from The NAMM Foundation for its outstanding commitment to music education. This is their 2nd year in a row to earn this distinction. At WCS, we have a rich history of providing outstanding opportunities for students to experience the Fine and Performing Arts in a supportive community. Congratulations to our Music Program and thank you to the community for your support of our Fine and Performing Arts programs and the students who participate. To learn more about the NAMM Foundation and this recognition program please visit nammfoundation.org . Report Online: Click the link on our District Website "School Safety"
NEW Mobile App: Download our mobile app to submit reports from your smartphone. 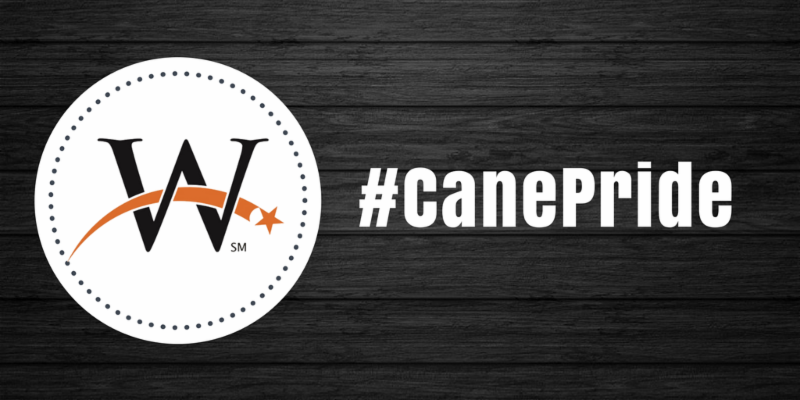 Just go to staysafespeakup.app/Welcome/download and use our District Identification Code "Cane". There are posters throughout each building with this information and a QR code that can be scanned by smartphones to download the app. By working together, we can help keep our schools safe. 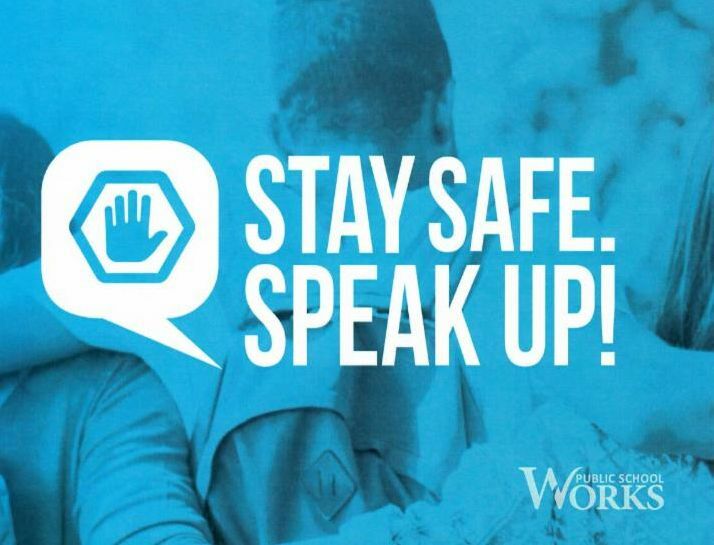 Speak up to report safety concerns. Remember: If it is an emergency always call 911. * A Message from Public School Works: Any person who knowingly and willfully makes a false or misleading report or counsels another to make a false or misleading report may be subject to criminal and/or civil liability. Known violators are subject to prosecution to the maximum extent possible under the law. The IP address of the electronic device used for submitting information through this reporting system is logged and may be used to investigate a suspected false or misleading report. 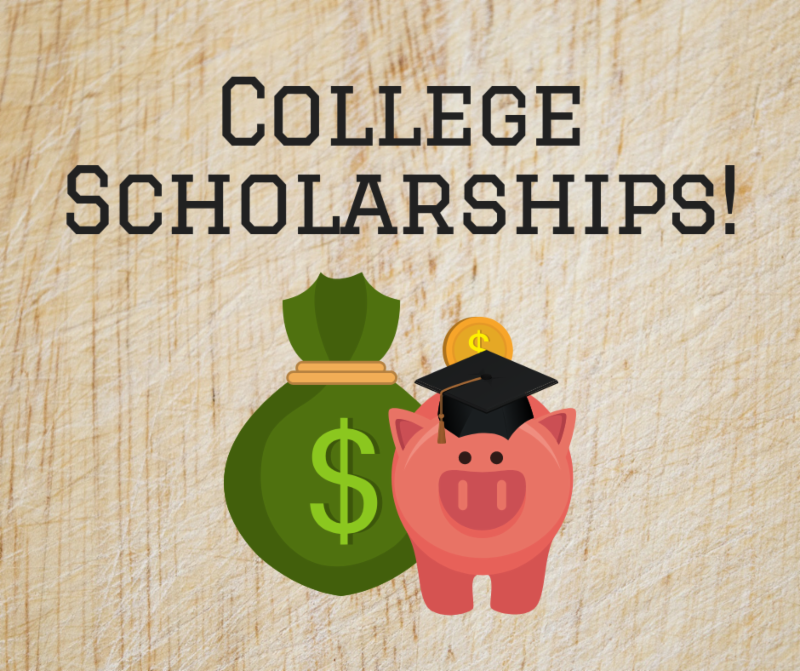 Did you know that there are a number of local scholarship available for High School Seniors? Our WHS Guidance Department has collected a list, complete with due dates and application information. Band Fundraiser: 9th Annual Mattress Sale! SAVE THE DATE! On Saturday, April 13th, the Wilmington Band Program will be sponsoring their ninth annual mattress sale. Profits go directly to the Wilmington Music Program. Brand new, name brand, top quality mattress sets with full manufacturer warranties. Much higher quality for price than a retail store! All sizes, price ranges, delivery and financing will be available. ﻿Floor models will be on display in the Wilmington High School gym from 10 a.m. to 5 p.m. on Saturday, April 13. 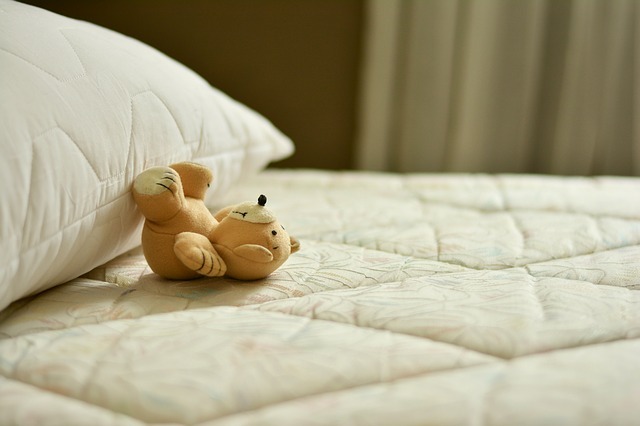 If you, or anyone you know is in the market for a new mattress…check out this fundraiser!! If you need a new mattress before our sale or have any questions, please contact dharbin65@yahoo.com. Every Sale will benefit our Band Program!!! Share their flyer with a friend and help us to spread the word. Shred-it Day is on Saturday, April 20, 2019! Wilmington Savings Bank, in collaboration with Wilmington City Schools, offers a FREE Shred-It Day for the community. At the event, the public may safely discard personal documents to protect important information and avoid identity theft. Shredding and destroying certain personal documents is critical in this day and age. Disposing of your documents securely can prevent identity theft and protect personal and financial information. The FREE Community Shred-It Day takes place 8 a.m. until 11 a.m. April 20th in the Wilmington High School parking lot, 300 Richardson Place, Wilmington, OH 45177. For more information, call Wilmington Savings Bank at 937-382-1659. 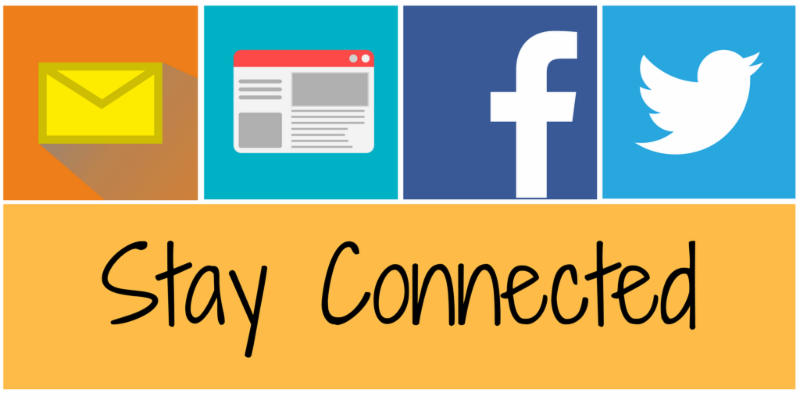 Each building has their own web page, calendar, and social media channel for your convenience. ﻿Please double check each building's calendar for changes as an event approaches. Please check your child's building calendar for Parent/Teacher Conferences and Testing Dates. For Athletics events please visit our website and follow our Athletic Director on Twitter.